The hybrid – which draws its go-forward juice from both an internal combustion engine and an electric motor – was once seen as the long-term future of personal mobility. And it certainly made sense. Here was a model that saved fuel, reduced tail-pipe emissions, and served up a generous helping of instant torque. What was not to like? Today, however, such a belief isn’t necessarily as widely held. Yes, the majority of the world’s big automakers are now investing obscene amounts of cash in the development of either all-electric or hydrogen technology (or both) instead, which paints a gloomy picture for the internal combustion engine. The hybrid, it seems, is no longer the eco-world’s holy grail. But before these manufacturers can overcome the numerous hurdles standing in the path of full-electric and fuel-cell vehicles – such as satisfactory battery range and the chicken-or-egg infrastructure problem – they need to bridge the gap. And many appear to be turning to the hybrid in a bid to do so. Of course, certain car-makers recognised – and acted on – this potential years ago. Toyota, for instance, hit a staggering eight million hybrid sales just last year, with the now-iconic Prius fearlessly leading the way. And the world’s largest automaker aims to take that total figure to fifteen million by the time 2020 rolls around. 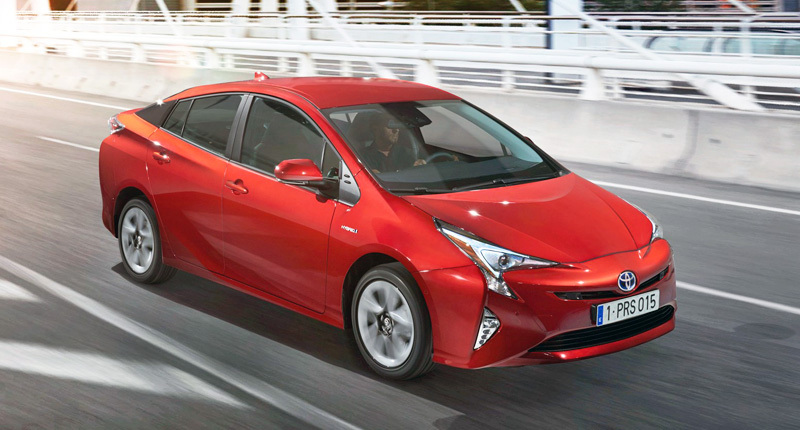 Indeed, the new fourth-generation Prius is the latest in a surprisingly long line of hybrids offered by the Japanese automaker and its luxury arm, Lexus. But it also has an eye on a more distant future, having recently launched the hydrogen-powered Toyota Mirai in selected markets. Hyundai, interestingly, seems to be taking aim directly at the Prius, launching a three-prong attack on the most recognised hybrid nameplate around. 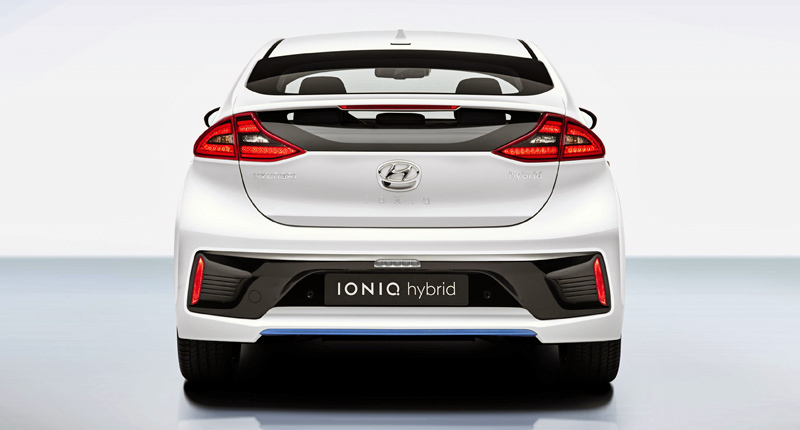 Yes, the Hyundai Ioniq – which runs on an all-new, dedicated platform – will take the fight to Toyota with a choice of three powertrains: electric, hybrid, and plug-in hybrid. Kia, which of course falls under the Hyundai Motor Group banner too, is also prepping a standalone petrol-electric hybrid model. 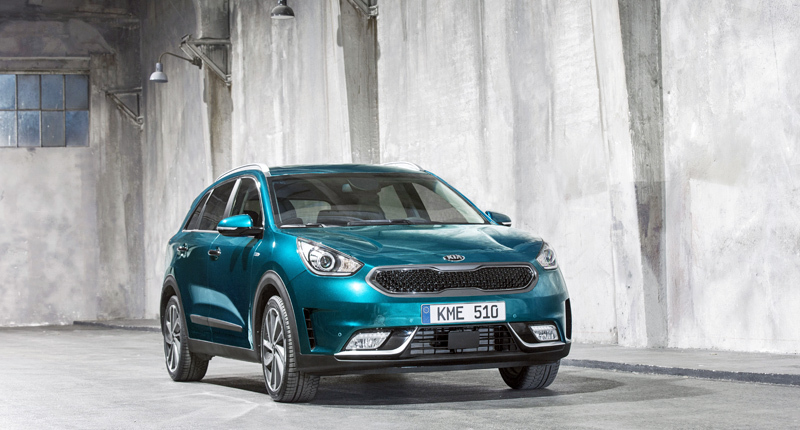 With the Kia Niro, however, the Korean automaker is taking a fresh approach, targeting the growing chunk of buyers who have fallen head-over-heels in love with the crossover. In addition to these dedicated models, there are also more and more hybridised versions of existing vehicles popping up. Indeed, the premium manufacturers seem to be leading the charge here, with everything from a BMW 330e and Mercedes-Benz C350e to a Volvo XC90 T8 Twin Engine and even a Porsche Cayenne S e-hybrid on offer. Then there is the growing number of high-performance models (think of the McLaren P1, Porsche 918 Spyder, and LaFerrari hypercars) and some sports-cars (like the BMW i8) that take hybrid technology in an entirely different direction. So, why are many of the industry’s major players now turning to hybrid tech if they don’t likely believe it to be a long-term solution? Well, automakers (even when they’re not working feverishly on electric or fuel-cell tech) are battling to find new ways to make the internal combustion engine more efficient. Yes, in a bid to meet progressively more stringent regulations and appease more demanding customers, the automobile manufacturing industry has been turning to methods such as downsizing, supercharging, and turbocharging. But, as the internal combustion engine’s potential optimal efficiency nears and these methods are exhausted, the returns are increasingly diminishing. However, adding a hybrid element – essentially a form of electric assistance – opens up all sorts of doors in terms of improving fuel consumption and cutting emissions. And it’s this potential that has led to what may soon be a fairly large-scale adoption of hybrid technology. 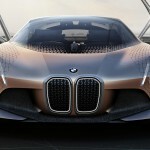 And this, oddly enough, will ultimately end up prolonging the life of the internal combustion engine.